What an adventure it has been! 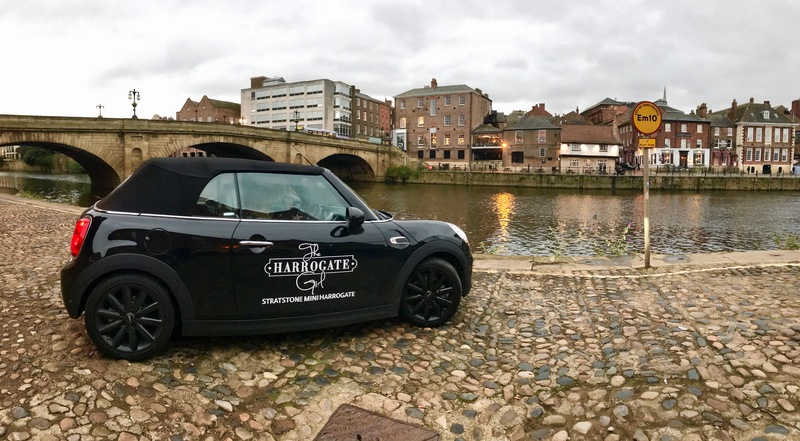 This past week I’ve been working with Stratstone MINI, who kindly handed me the keys to a 17 plate MINI Cooper Convertible for a week. An icon giant in the 1960s, the classic Mini sadly stopped production in 2000. But it wasn’t too long until the current owner, BMW, announced a new successor; the MINI. Sharing design similarities to its predecessor, the MINI inherited all what is good about BMW. Sporty with a new upmarket interior, the MINI is back on top! 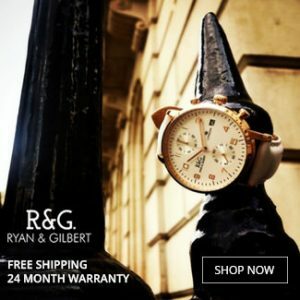 Once again an object of style, it now offers a pleasurable driving experience with technology and luxury at its heart. 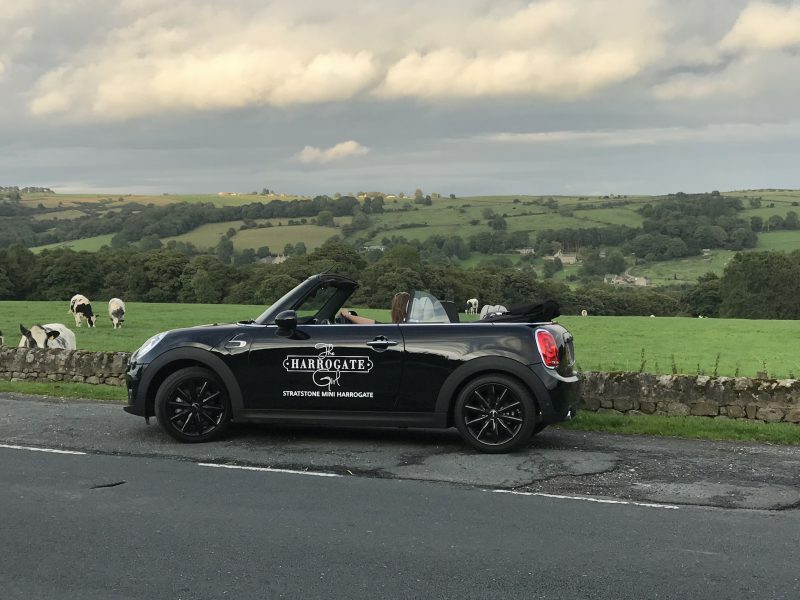 The MINI Convertible, with its plush interior and a range of ‘under the hood’ options was named Convertible of the Year at Auto Express 2016 New Car Awards. 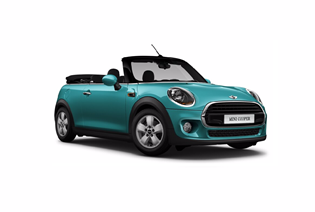 On offer is the MINI Cooper Convertible, and you can also get a diesel Cooper D, the zingy Cooper S and the very rapid John Cooper Works version. When reviewing cars, I think this is my favourite sub-heading to write about and the MINI Convertible makes for easy writing. The entry-level MINI Cooper gets a 134bhp 1.5-litre three-cylinder engine which provides a fantastically fun driving experience; when the roof is off and the sun is shining this isn’t a mode of transport, but a driving experience you won’t want to end. I’ve not had so much fun in a car in a long while. The steering is heavier than my Polo and, like most BMWs the suspension is tight and low to the ground, but I quite like the feeling of being part of the road. What I love is, the Cooper model I reviewed, has 230Nm of torque thanks to its turbocharger, which means 0 to 62mph takes only 8.8 seconds. And with the hood down you can hear the sensual whistle from the turbo wastegate – bliss! The Chili Pack provides the MINI Driving Mode system, giving you three different driving experiences, one of which is the SPORT mode or MINI refer to it as the Go-Kart Feel and boy did I feel it. The MINI is known for its build quality and driving experience but I think I’d forgotten how much it loves to hug the road but keep you on the edge of your seat. The petrol Cooper model achieves an average of 57.6mpg and emits 114g/km of CO2 with the manual ‘box. As mentioned, the optional MINI Driving Mode system lets you choose between Sport, Mid and Green settings. Switching it to Green mode completely changed the driving experience; changing the throttle, steering and air conditioning to optimise the car for fuel saving, adding a few extra miles to the tank and is ideal for city driving. The interior is spot on. The Chili pack offers beautiful two-tone leather seats, leather steering wheel and diamond design carbon fiber dash. The 2017 Cooper Convertible offers a mini disco experience with the infotainment back lit with a coloured light of your choice. I especially like MINI’s well-known airplane style buttons, even the start button looks like something out of a WWII war plane. 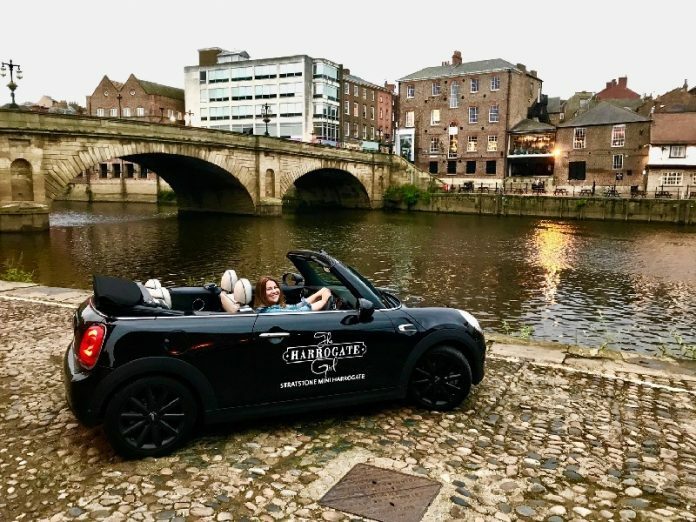 The MINI Convertible is perfect for young professionals. 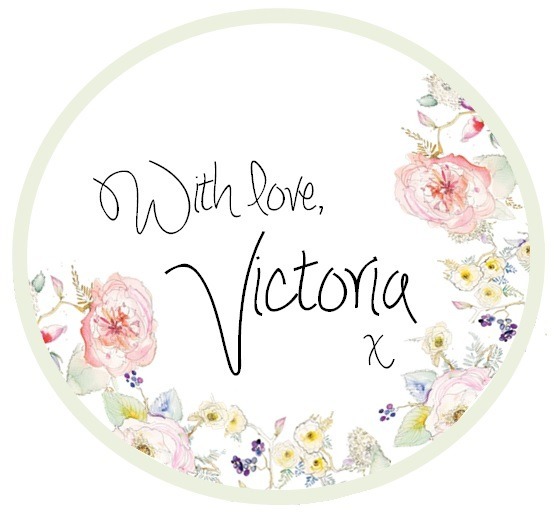 Life for a young professional isn’t much more than a handbag and maybe your fella in tow, but if you’re thinking of extending the invite to friends and family, they might find it a struggle to fit in the back. The MINI has never had a big boot either, not even in the 60’s, and at just 215 litres the Convertible’s is as small as ever, reducing to 150 litres with the roof down. I think my handbag was reduced to a clutch bag! The MINI Convertible comes with an industry standard three-year warranty, so you’re covered for the initial period of ownership. There’s also the MINI Insured Warranty for after that, which covers cars under 100,000 miles. It covers several different aspects of the car, so ask Stratstone MINI what you’re buying when you take it for a test drive. Are you a MINI drive? What do you love about your MINI? If you’re looking at buying something different, check out my other car reviews – Toyota C-HR, Lexus RX 450 and Lexus CT.
P.S. A big thank you to Stratstone MINI for the car. This is a sponsored post. Next articleThinking of buying a property to let in Harrogate?